Sangmu Village is famous for its song and dance and it is called “Home of Tibetan Song and Dance” in Lhasa area. There are many folk artists actively performing in the village. The handicraft of making of wool carpets is a characteristic of this village. Country tour is now very popular among travelers. 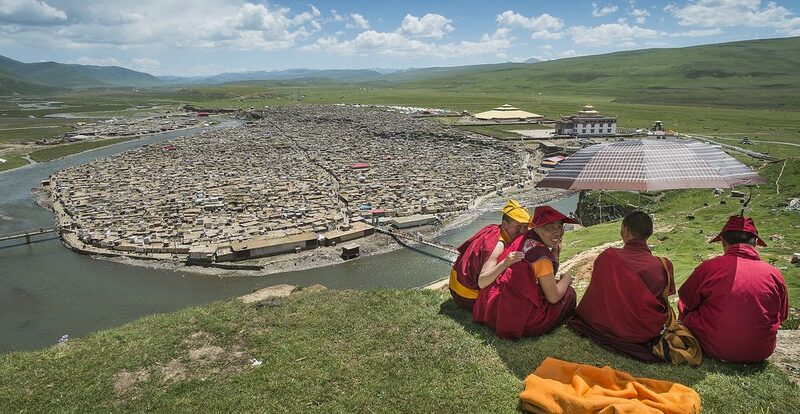 Dadong village is now known for people as the most beautiful village in Lhasa. 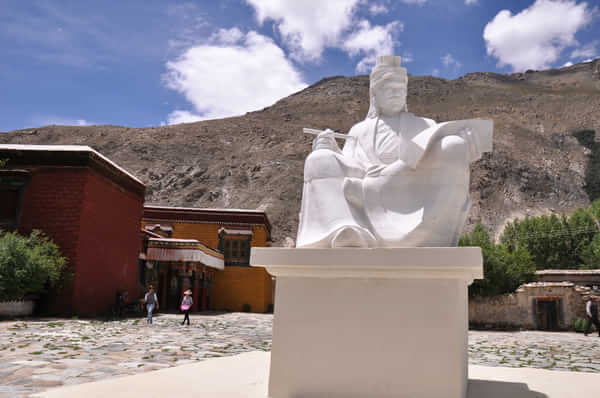 It is 18km way from the center of Lhasa city and is located in a hidden village of southwest Lhasa. 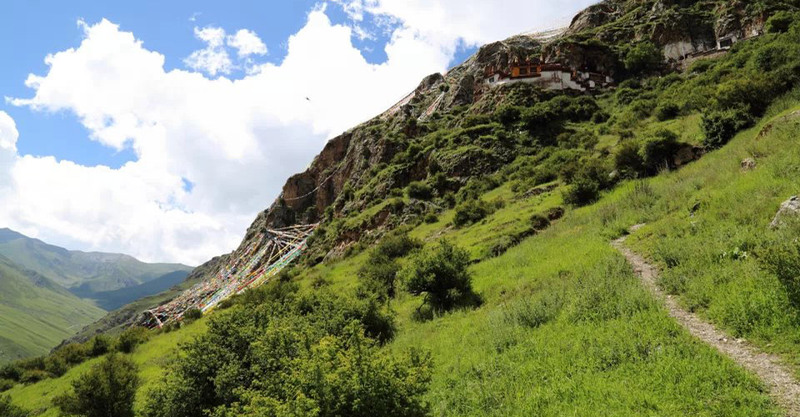 As one of the most well-preserved ancient Tibetan village, there are deep valleys, old trails, gurgling spring, and verdant greenery with nearly two thousand years of history, Nyimatang Monastery and the mystierous Pharmacist Hall. 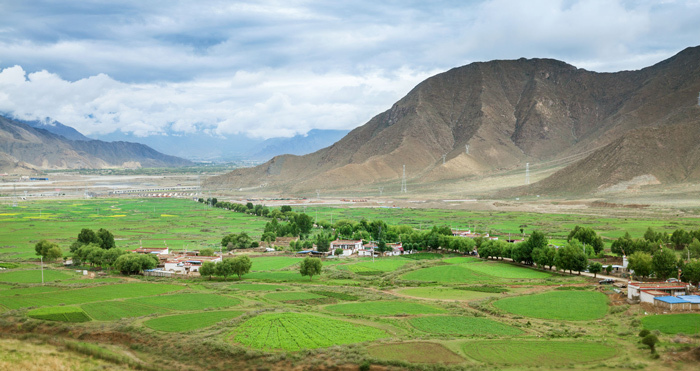 Mutuo is one of the most mysterious places in Tibet belonging to Nyingchi Prefecture. 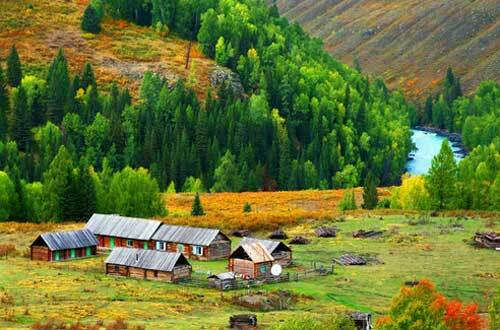 There are vast land of forest, high mountains and lakes in Mutuo. So it is also called “Tibetan Xishuang banna”. 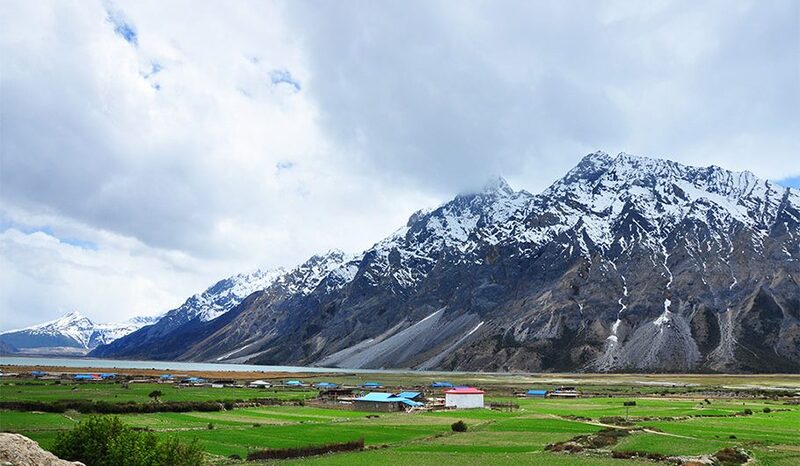 Laigu Village was recommend as one of the most beautiful villages in Tibet for its breathtaking Laigu Glacier views. 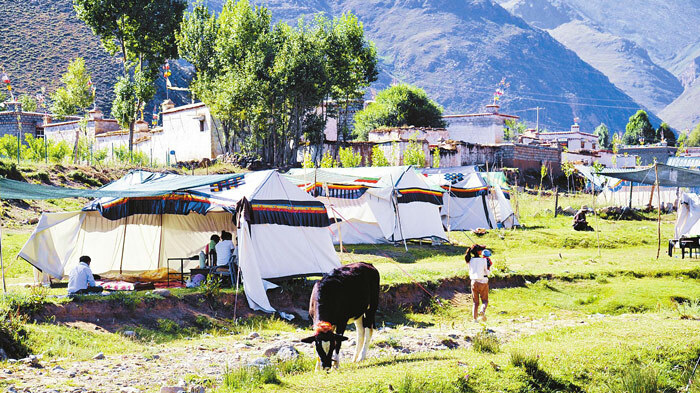 The village is just located on the foot of the Laigu glacier, surrounded by six marvelous glaciers and Rawo Lake in Baxio Town of Qamdo area, Tibet.